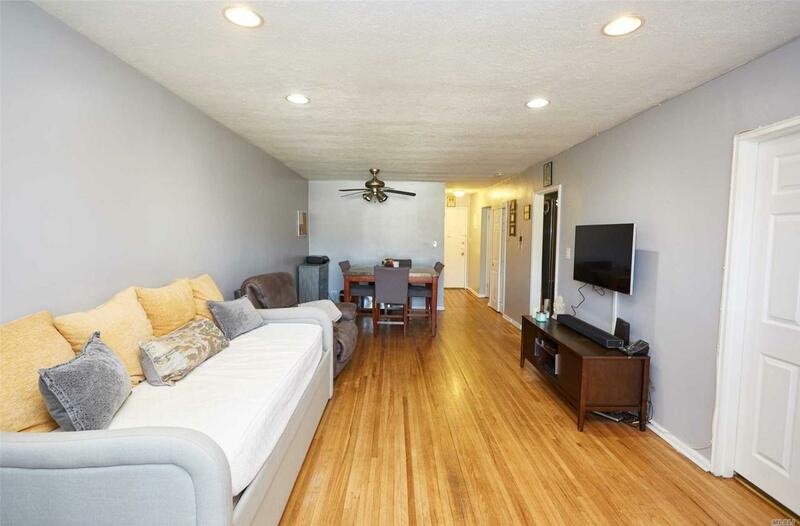 Large And Well Maintained Two Bedroom, One Bath Unit In The "Chelsea". 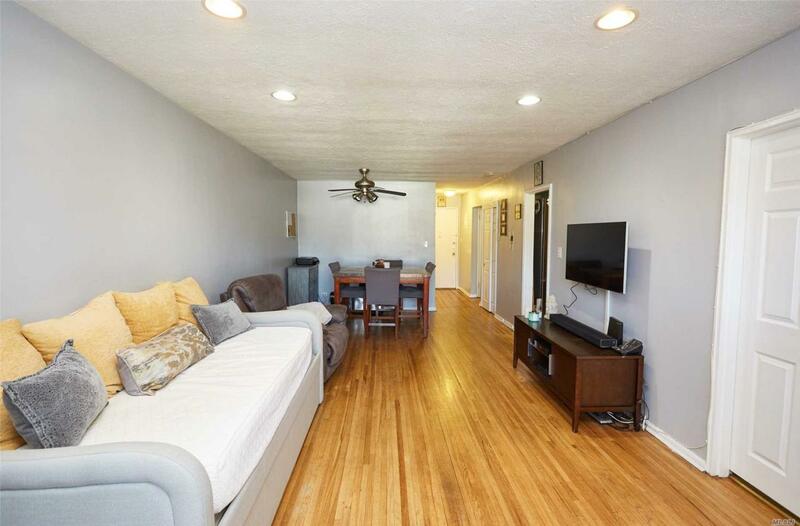 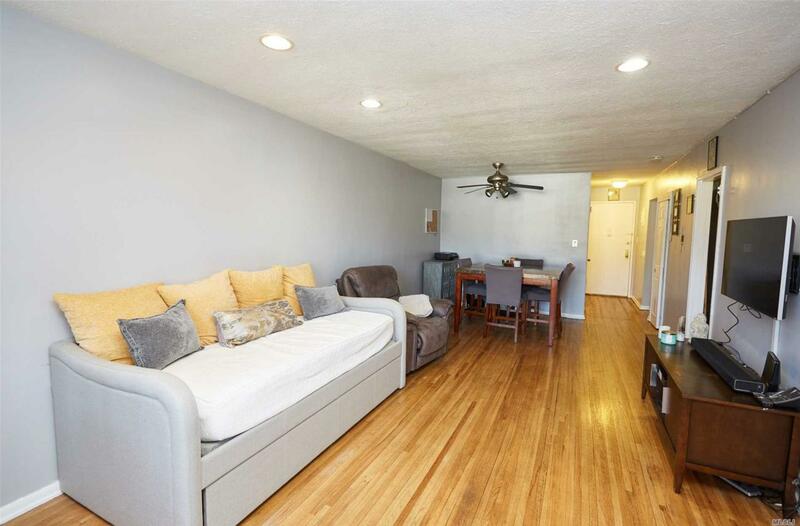 This Apartment Features A Low Maintenance Fee, Spacious Living And Dining Room, An Abundance Of Sunlight, Great Closet Space, And Upgraded Kitchen And Bathroom. 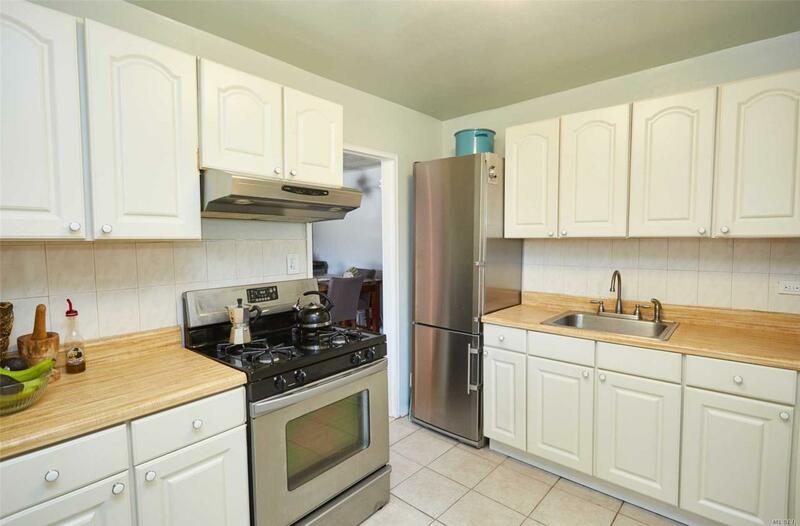 Located In The Prestigious Jamaica Estates, Close To Town And Transportation With Steps To Buses And Less Than Half A Mile To 179th St Subway Station.